In the South we are fortunate to be able to enjoy vegetable gardening for about 9 out of 12 months each year. It’s late August and fall is fast approaching. 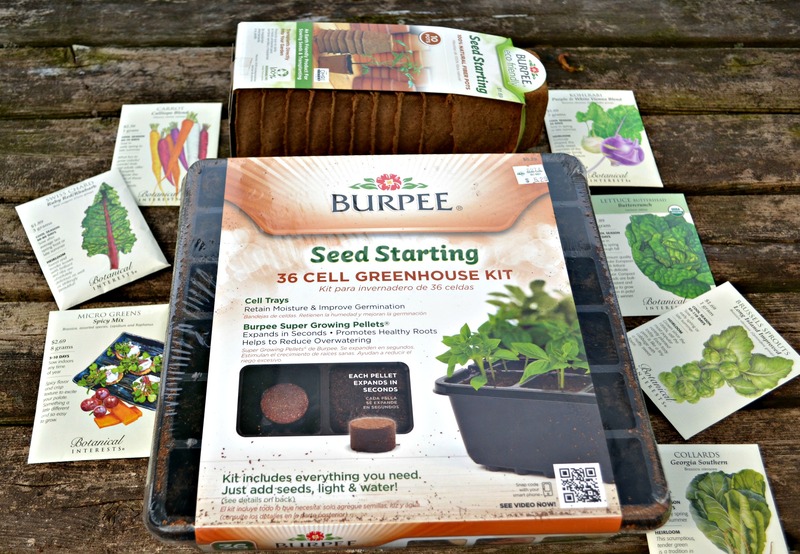 It’s time to start thinking about what to plant in the cool season garden and when it needs to be in the ground. Vegetables suitable for fall planting are called “cool season” vegetables. These are veggies that prefer cooler temperatures and perform well with shorter days and long, cool nights. 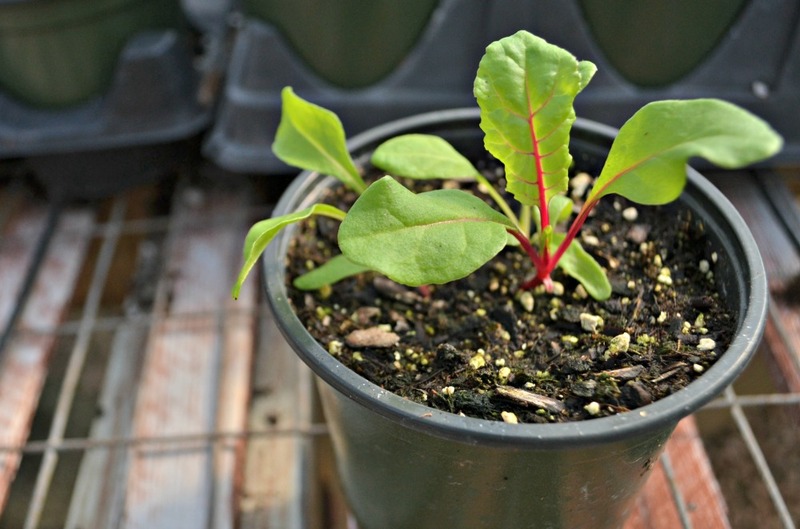 Some cool season vegetables need to be sown in the ground directly from seed. 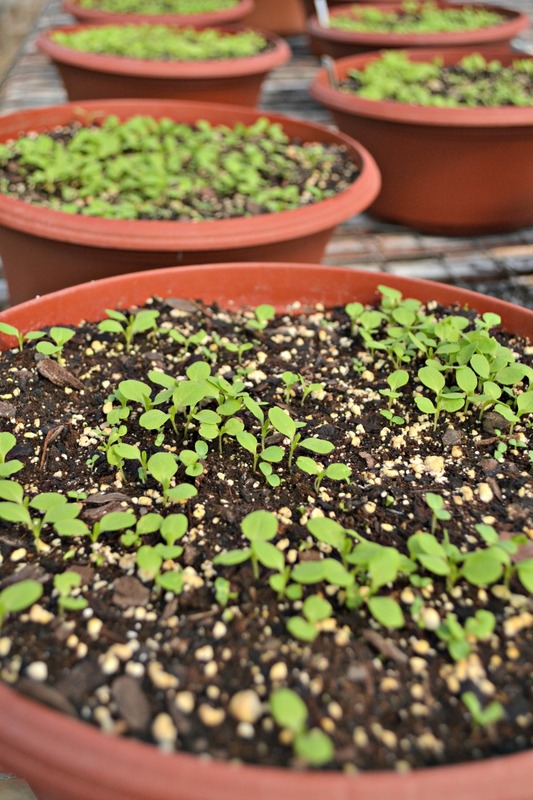 Others preform well when transplanted from “baby plants” while many varieties, especially leafy greens, can be sown from seed or transplant. The start dates listed are not cast in stone. You have some wiggle room depending on the varieties you are growing and their individual harvest times. 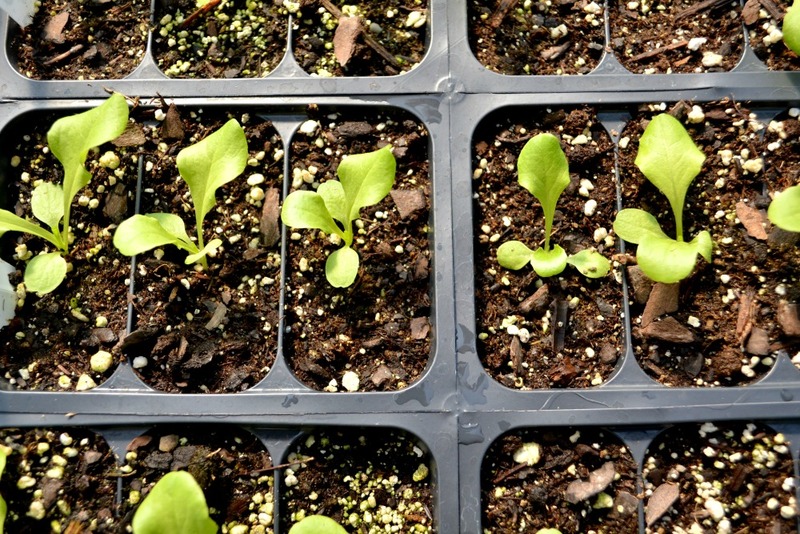 For example, some varieties of lettuce and spinach can be harvested in as little as 21-28 days. 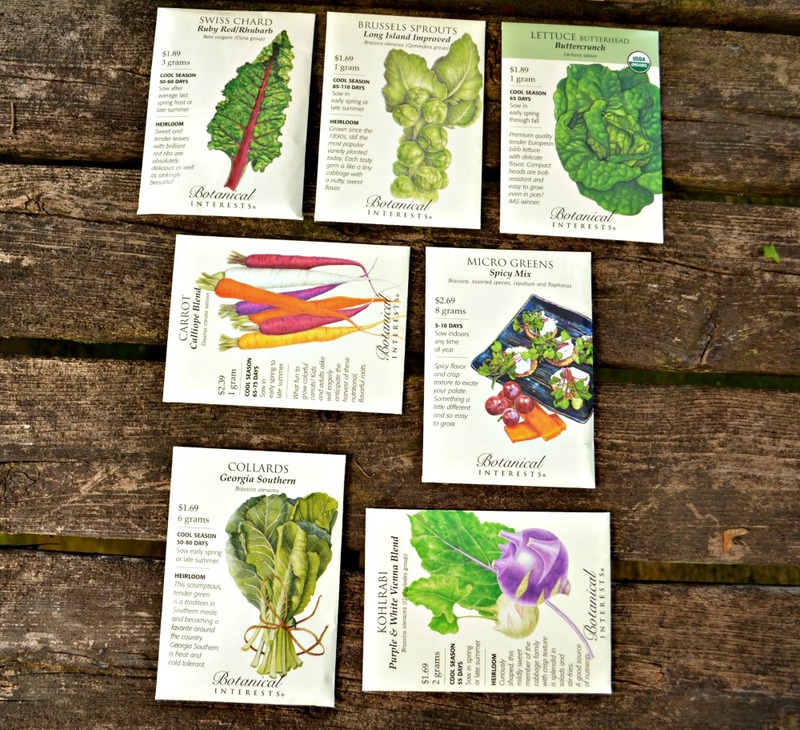 With these varieties, you can do your first planting and then sow seeds thereafter every 3 weeks until about 2 weeks before our first fall frost. In our area, the first fall frost usually occurs between the second and third week of October. Many cool season veggies, especially leafy greens often incur enhanced flavor after growing through a frost. At Fairview Garden Center, we have all your fall veggie garden needs including seeds, plants, growing materials, soil, fertilizer, organic gardening options and more!